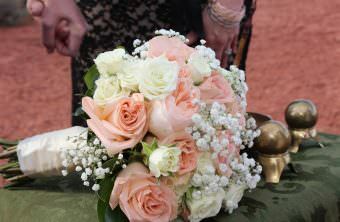 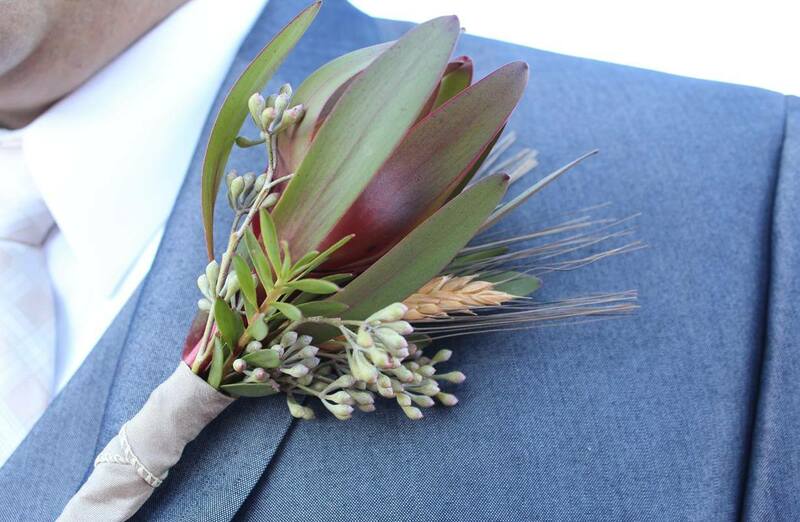 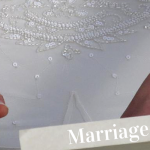 Consultation by email or phone to create your customized wedding ceremony, written just for you and ranging from traditional to contemporary, reflecting your own personal taste. 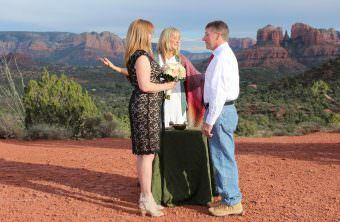 Assistance in choosing the perfect Red Rock site. 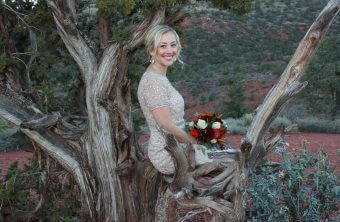 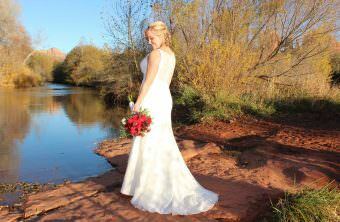 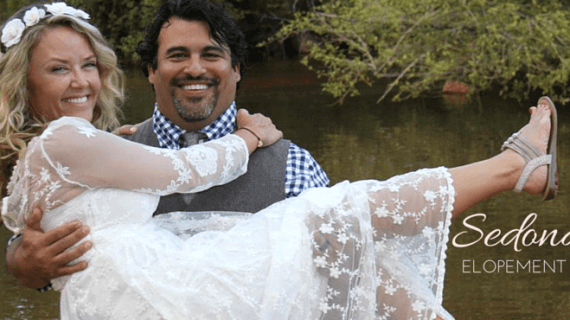 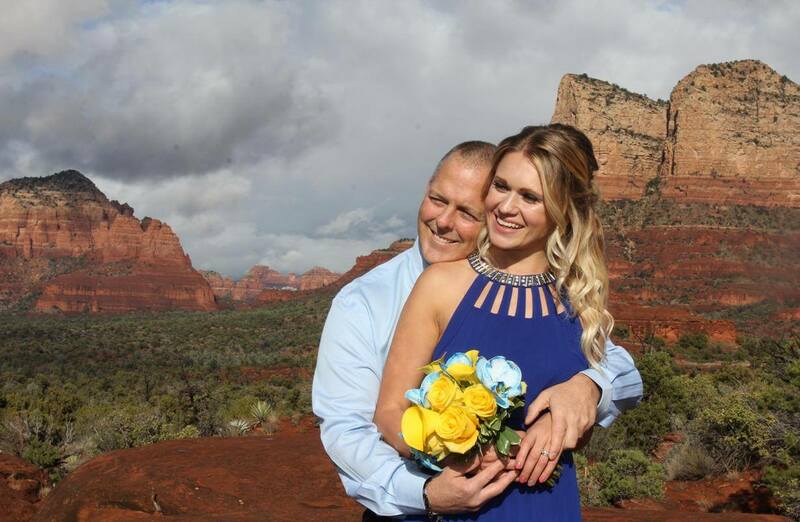 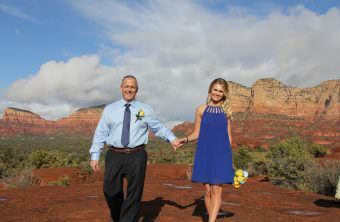 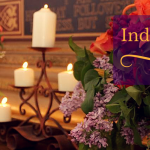 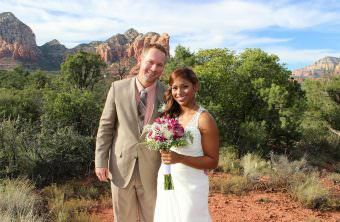 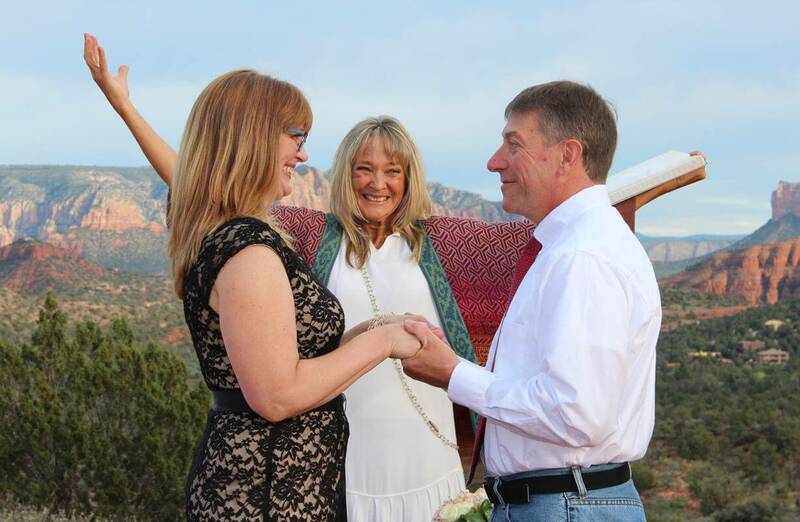 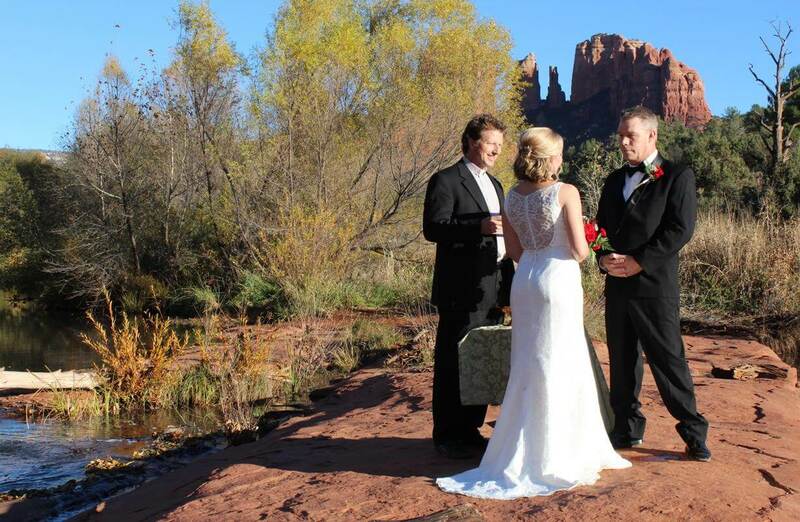 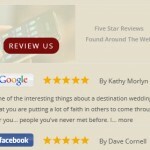 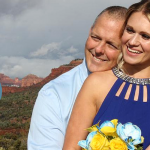 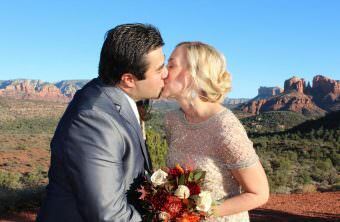 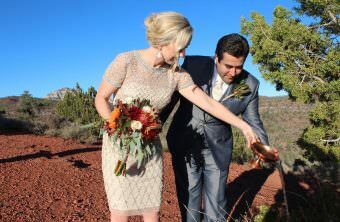 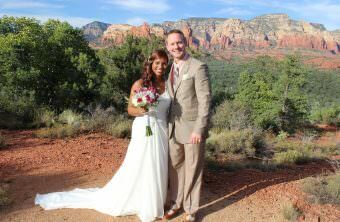 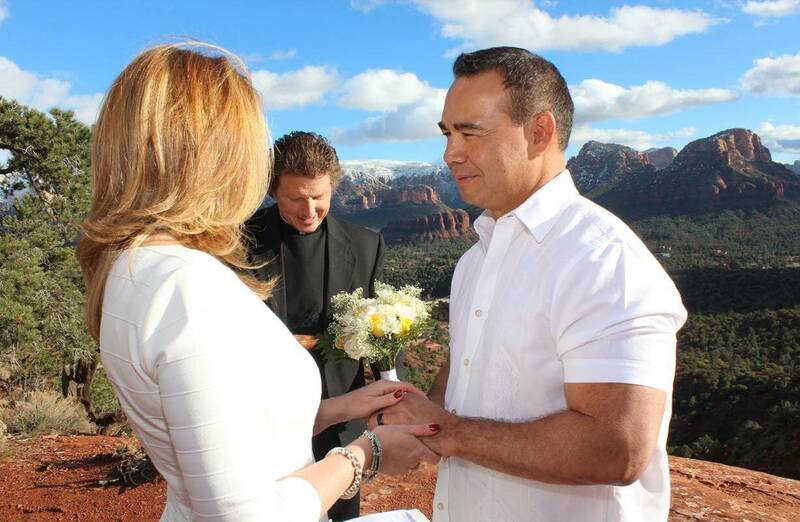 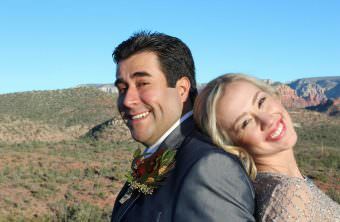 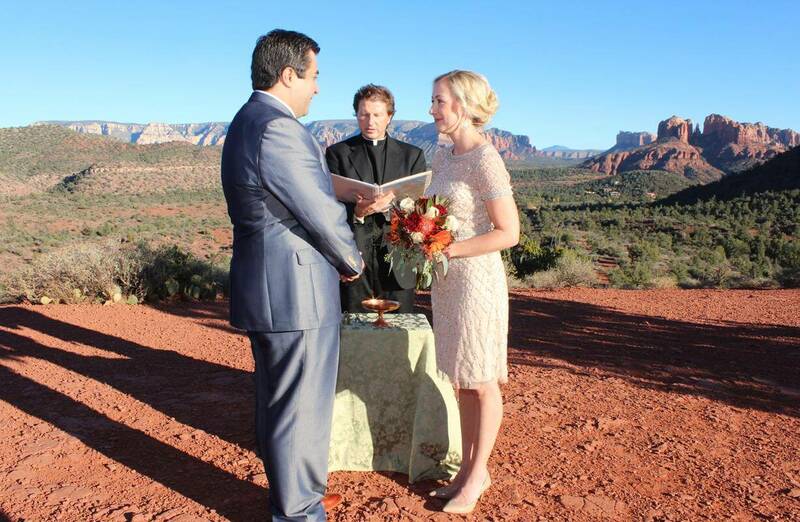 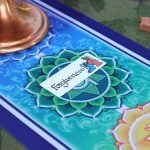 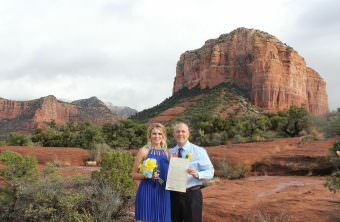 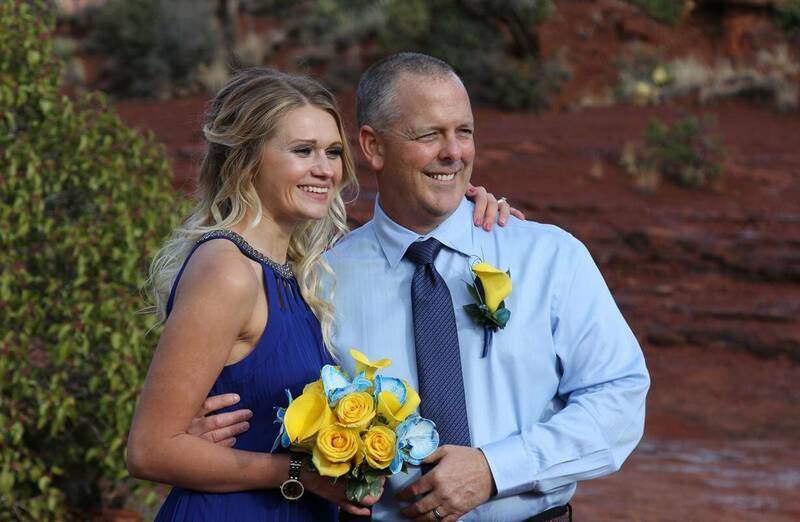 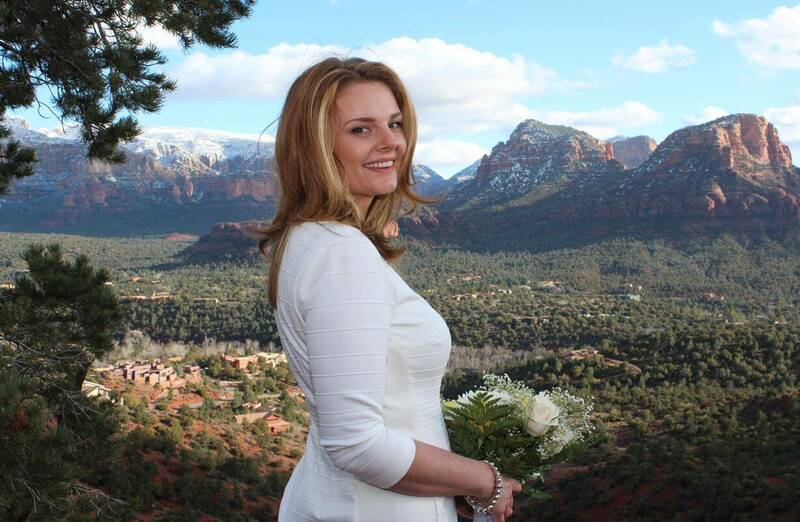 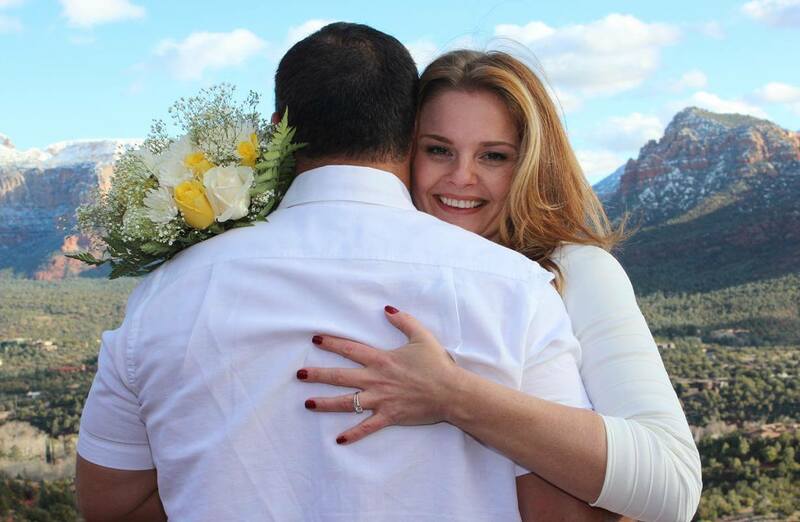 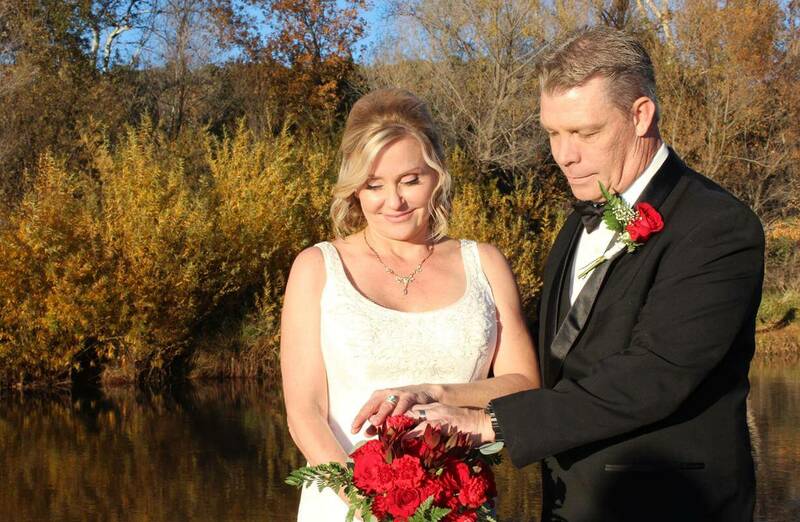 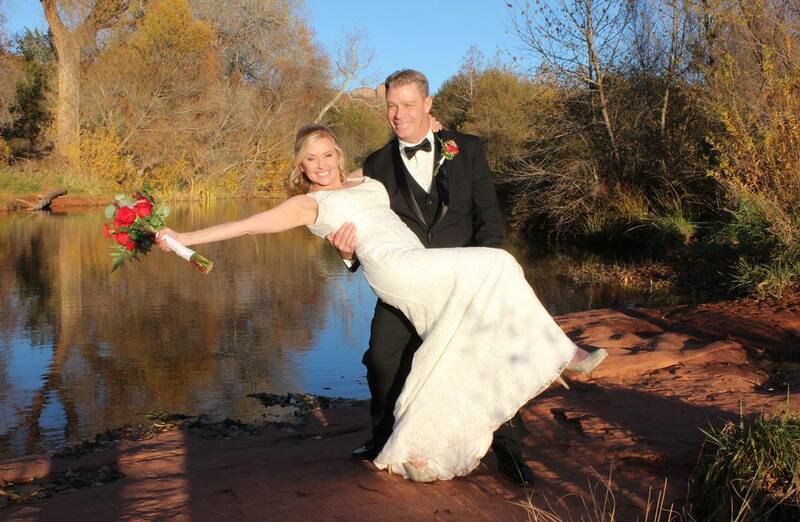 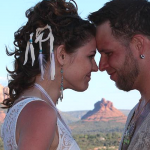 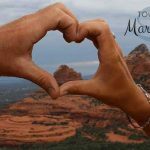 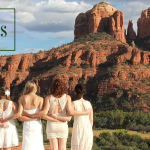 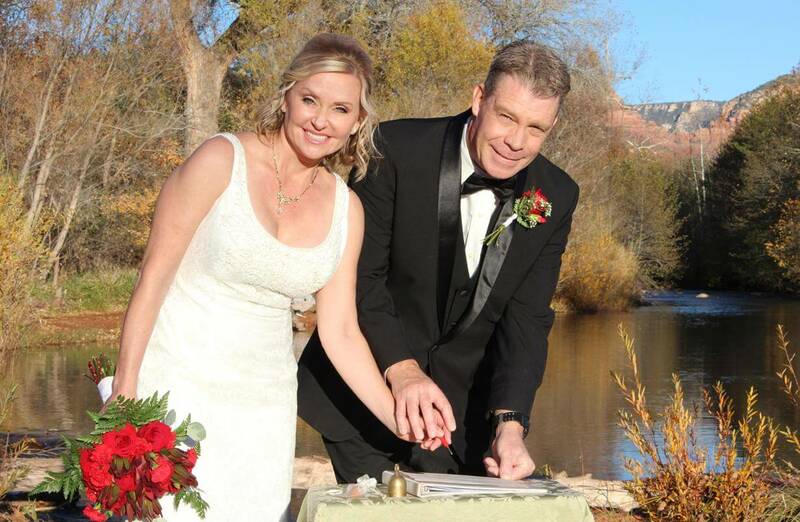 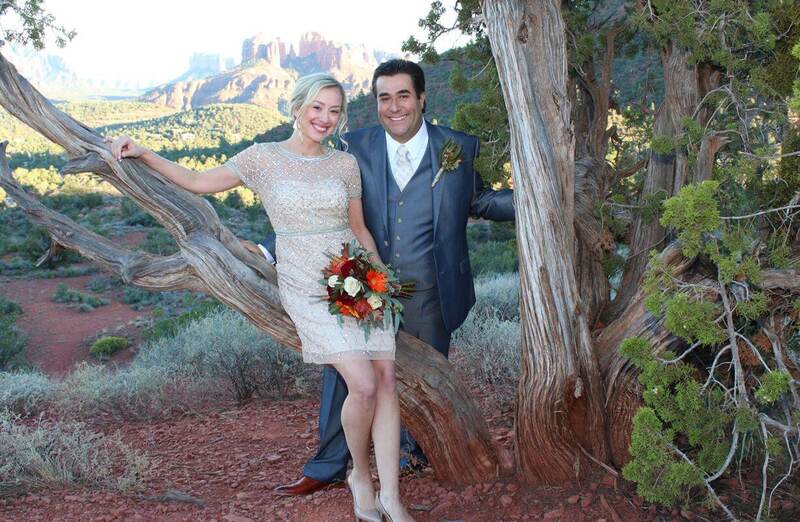 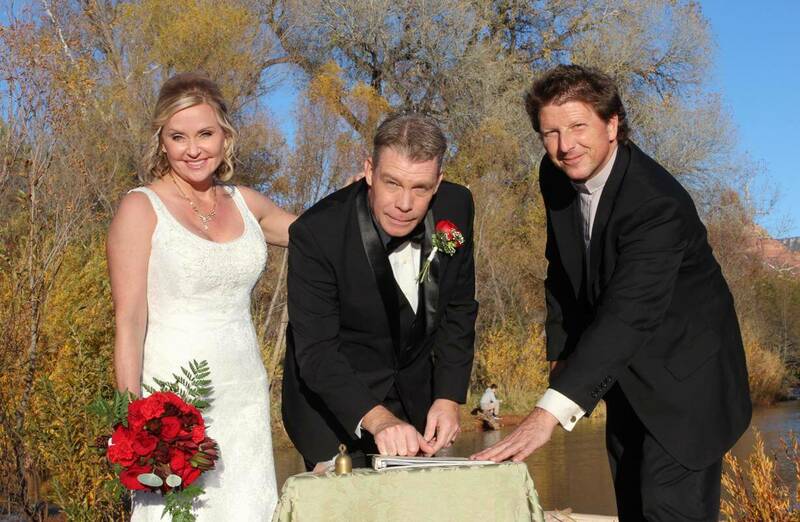 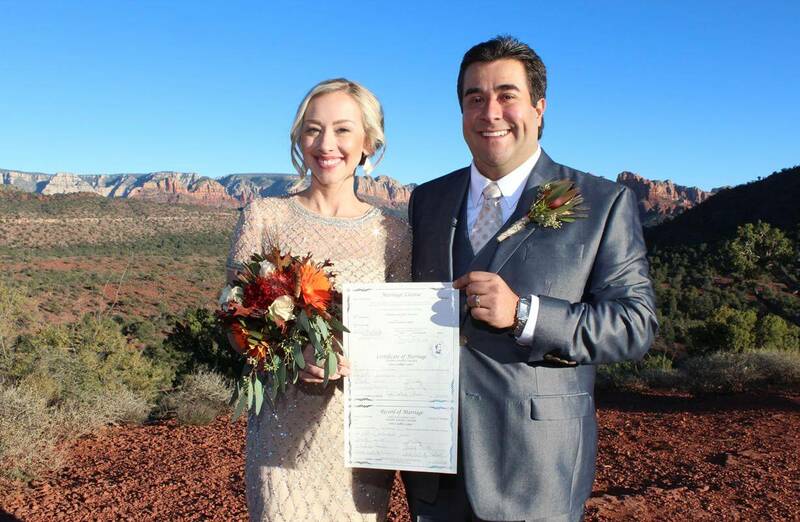 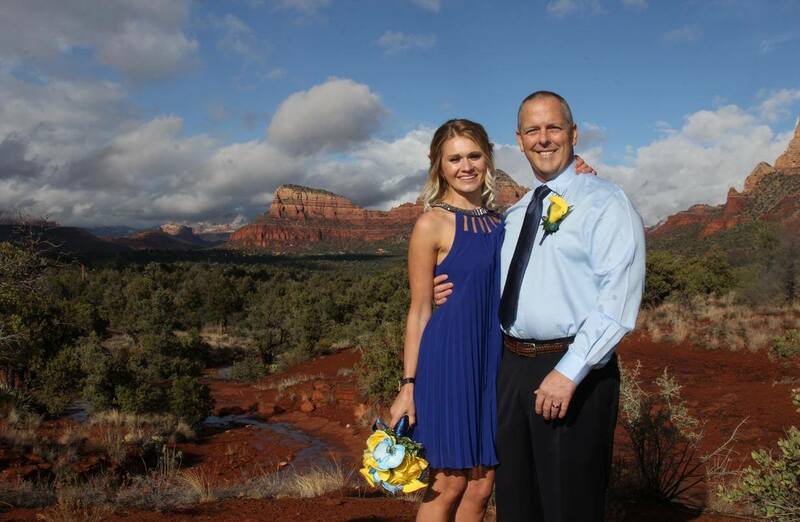 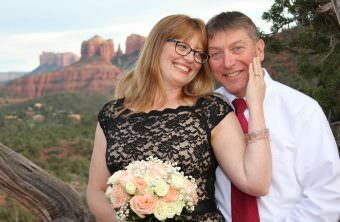 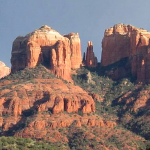 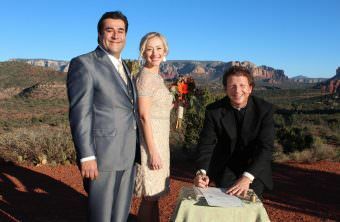 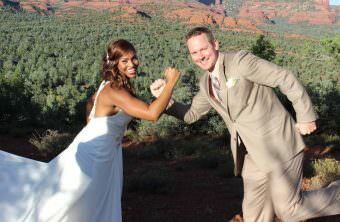 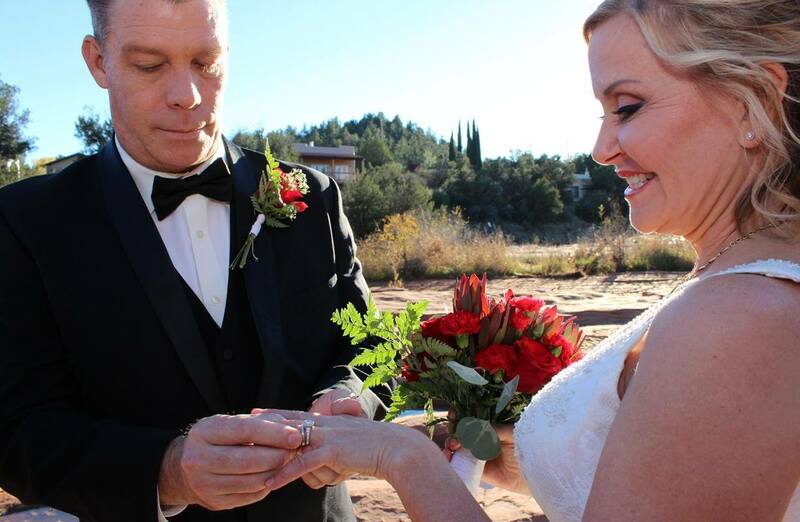 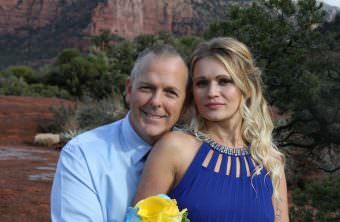 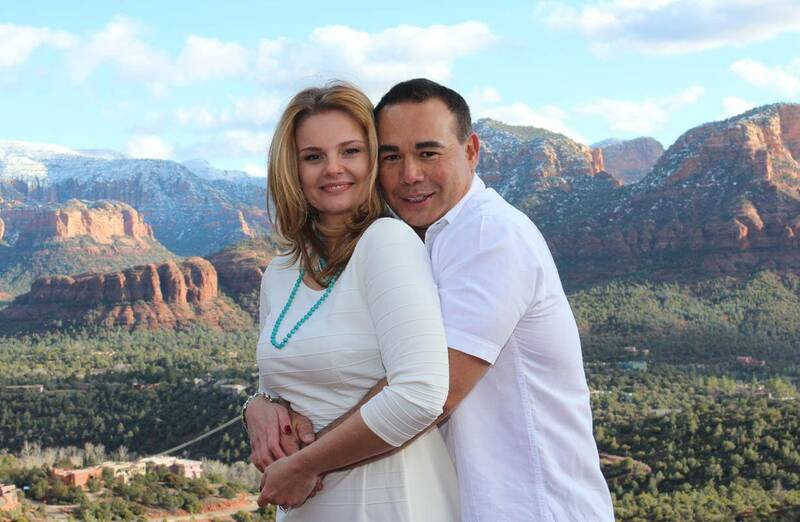 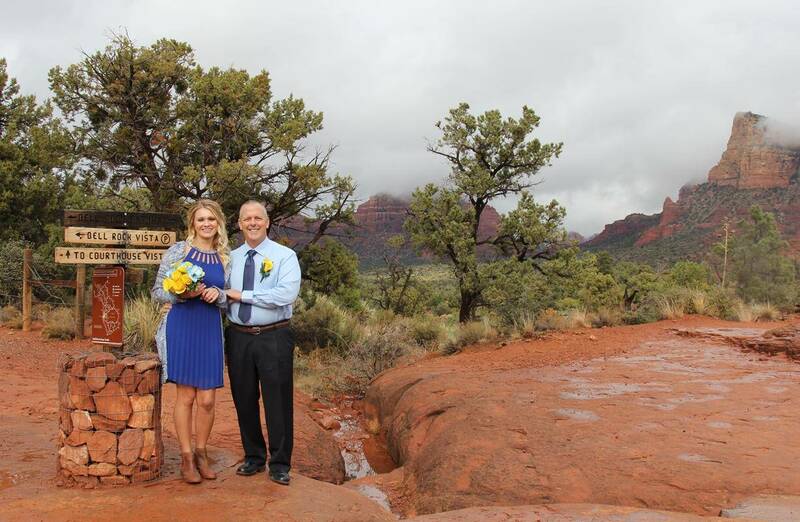 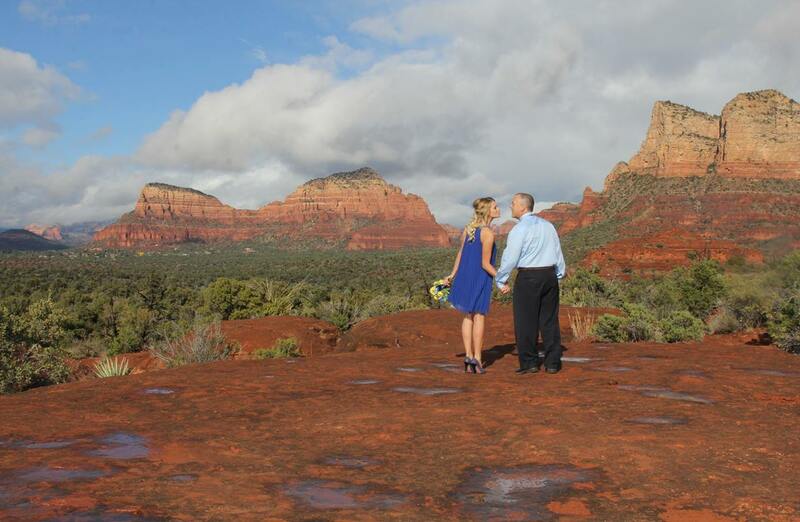 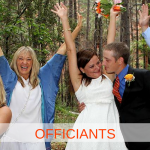 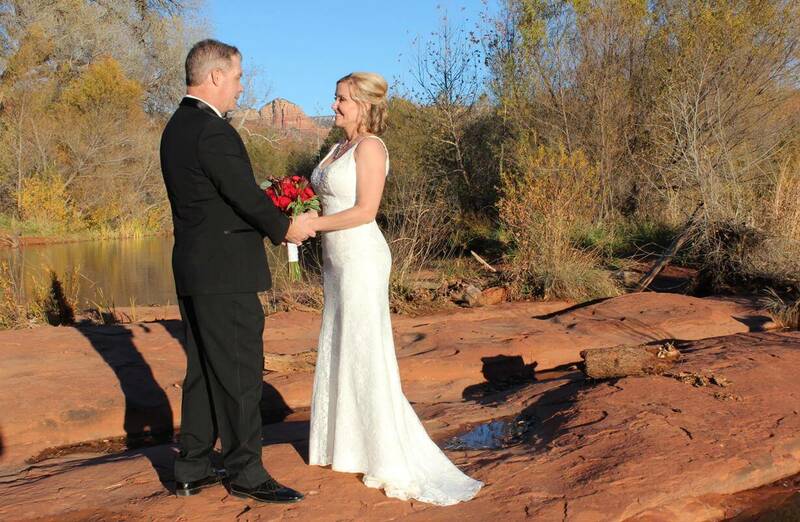 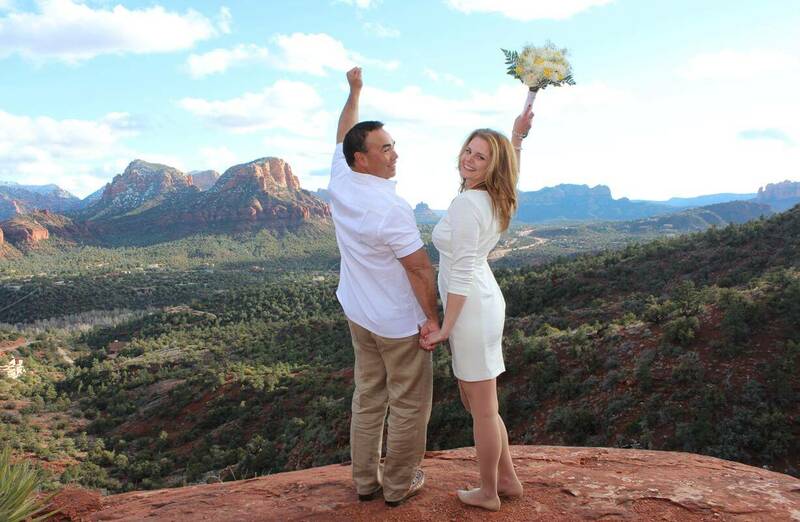 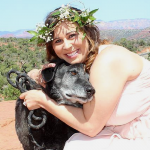 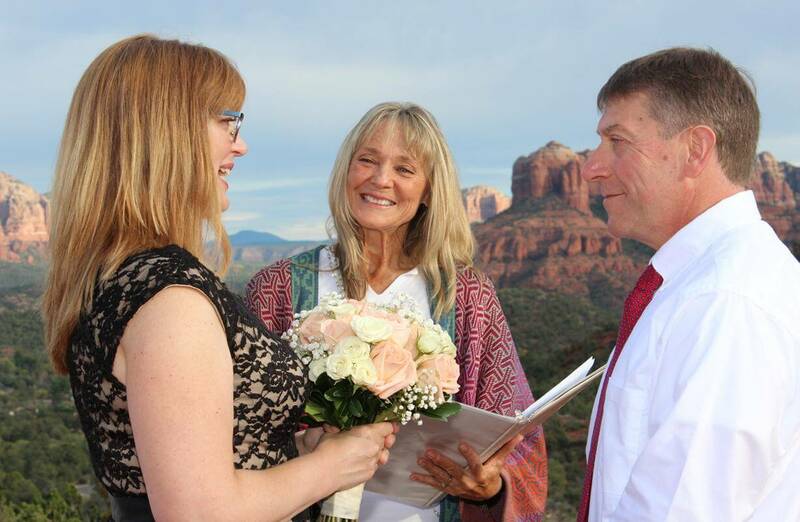 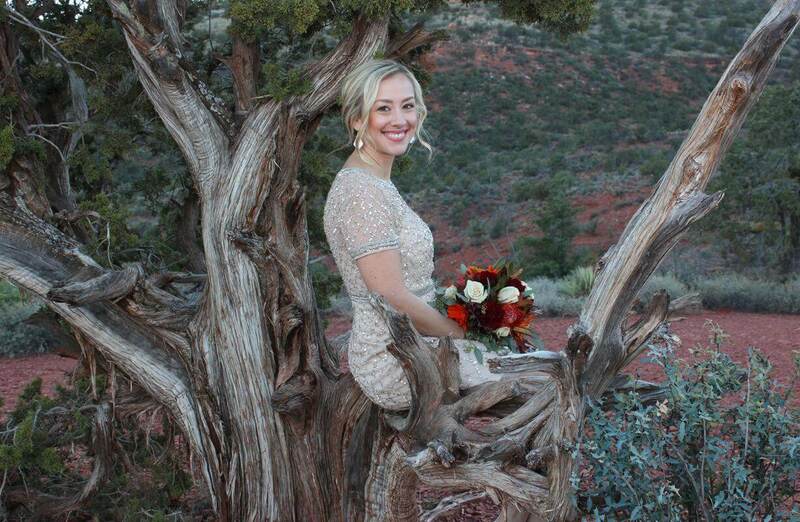 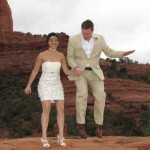 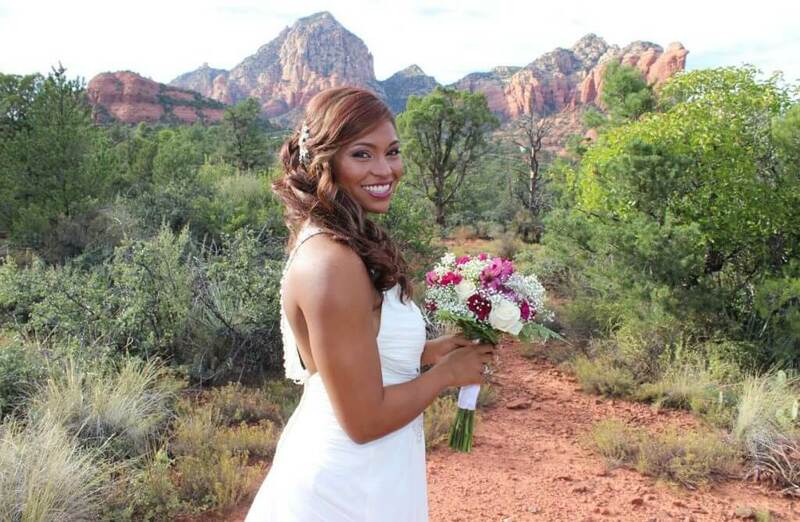 Sedona Song Elopement Package – $999.